Rae Sremmurd are doing everything in their power to promote the fast-approaching release of their debut album right now, including hopping on the latest Mike Will Made It mixtape. Neither release has been shared with the public in full, but late Sunday night a new song from the “No Flex Zone” duo found its way online. 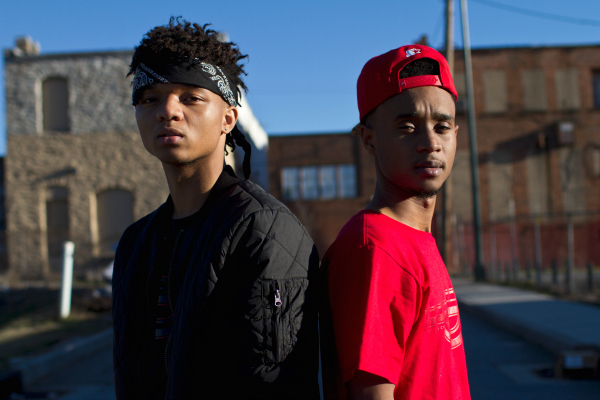 Sremmlife, the debut album from Rae Sremmurd, hits stores in January. Stay tuned.